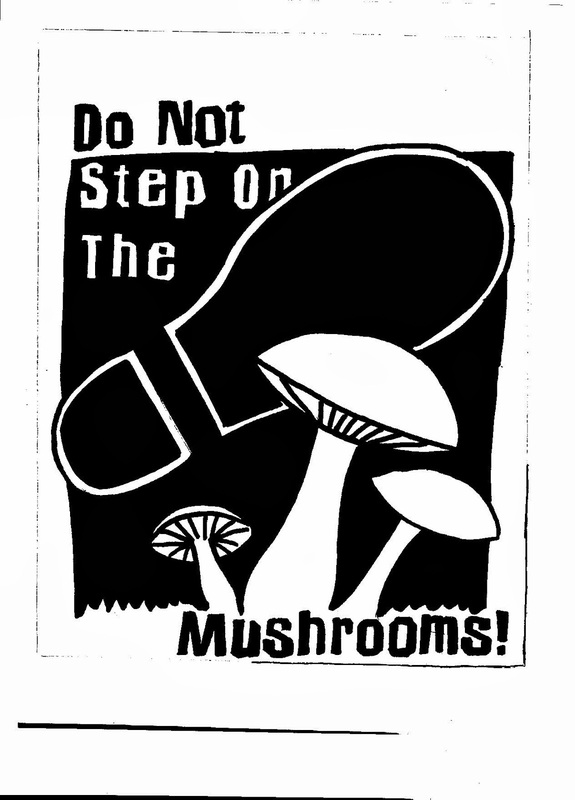 I've created a Facebook page to go along with the Little Brown Mushroom Watcher blog. It's called Distracted Naturalist. I'll be sharing all my blog posts to the Distracted Naturalist facebook page, so you can follow (or ignore) either one. 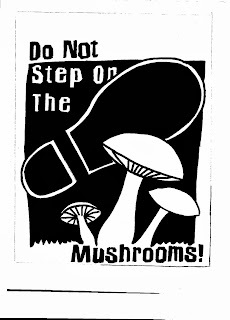 I also plan on offering some prints for sale (see An Apple Book for Preschool post), and "Do Not Step on the Mushrooms!" shirts and will make their availability known through facebook. I also take a lot of pictures and have lots super insightful thoughts while wandering around, so the facebook page will allow me to share these - since I usually get distracted by something shiny (or small and brown), and the thought is lost forever . . . or later on I wonder why I took 42 pictures of a twig.